Home / Articles / Can Anyone be Clairvoyant? Due to the popularity of reality TV, clairvoyance is a popular topic. Since clairvoyance is most often seen in movies, many don’t think of it as a real thing. It is indeed real. Thousands all over the world have this talent. That doesn’t include the people who aren’t aware they have it. Here is some information on what clairvoyance is and how it works. Before we can define clairvoyance we should not what it is. The term itself is a combination of two words. It means clear vision. Clairvoyance means the ability to gather information outside of the traditional five senses. Clairvoyants get information from people, places and things without using any of their senses. Instead, they can visualize the information without direct contact. 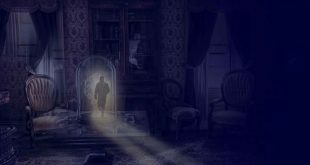 Precognition-Seeing and predicting future events. 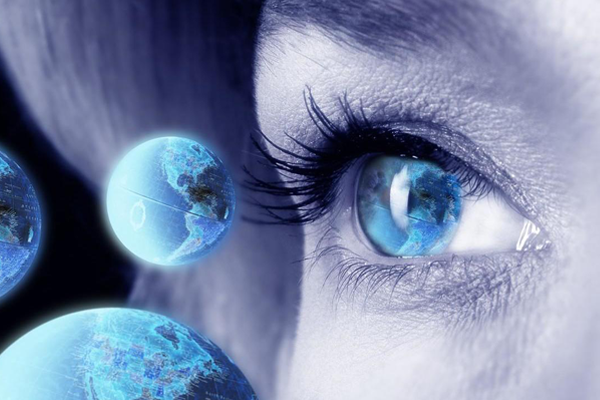 Remote Viewing-Seeing things from the present from a long distance. Things can trigger visions. Items such as numbers or things with specific associations can give a clear seeing of the something related to the item. Clairvoyance is rare and special. Those who have it may get frustrated when they find that they can’t predict their visions. The only thing they can control is how they react to them. To completely understand clairvoyance is to know what it isn’t. Most mix up clairvoyance with esp and other psychic gifts. It is very important to know the difference. Some have specific abilities while others can only see events and/or people. Claircognizance (Clear Knowledge) This is gaining knowledge without direct input related to the knowledge. Clairaudience (Clear Seeing): This type of clair can hear messages from spirits without the traditional means of hearing. Clairsentience (Clear Feeling): This type of gift involves getting information from its vibrations or other energies without actually touching the object or person. There is no step by step way to explain this gift. Clairvoyance has to do with the energy that surrounds us and everything in the universe. All of this energy helps us receive and process information about every other thing in the world. Clairvoyants have an extra way to see the way these things work and fit in with each other. By seeing only one part of the big puzzle, they can put the rest of it together. 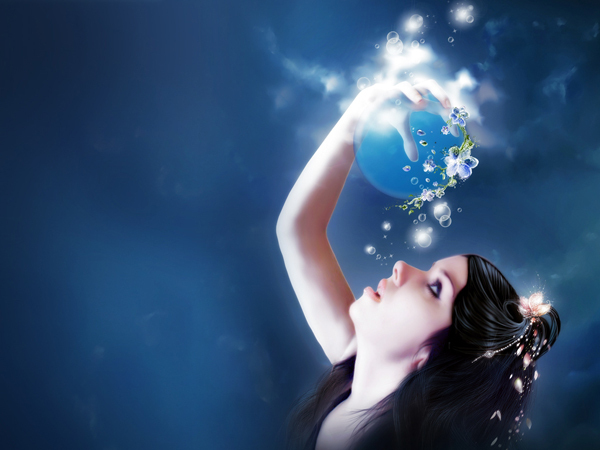 It is hard for a clairvoyant to explain how their gift works because it is part of their make-up. It would be like asking a person with blue eyes to describe how it feels to see out of them. Do you want to improve your powers. There are few ways to do this. Don’t fear your power. Embrace your gift. What Is the Question: have a specific problem or question in mind. The vision will come if you know what you want to know. Open your third eye:you are trying to find an answer to your question. 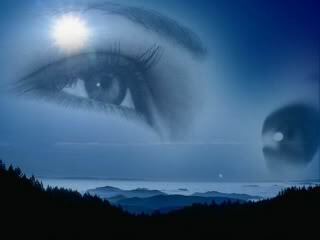 It is said that the area between your eyes is the center of the energy that leads to visions. Conclusion: Like any other psychic ability, clairvoyance can’t be taught. You can nurture this ability if you have it. If you think you are clairvoyant, be patient and open to whatever your gift brings.